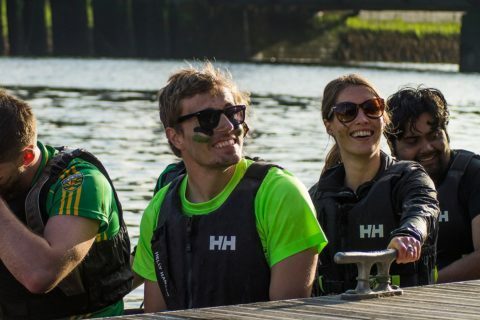 7th Dragon Boat Challenge was the fieriest yet! Crews celebrate as results come in for Ocean to City! 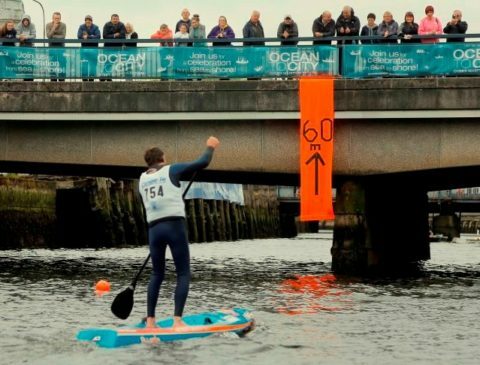 Introducing stand-up paddle boarding to Ocean to City Race!